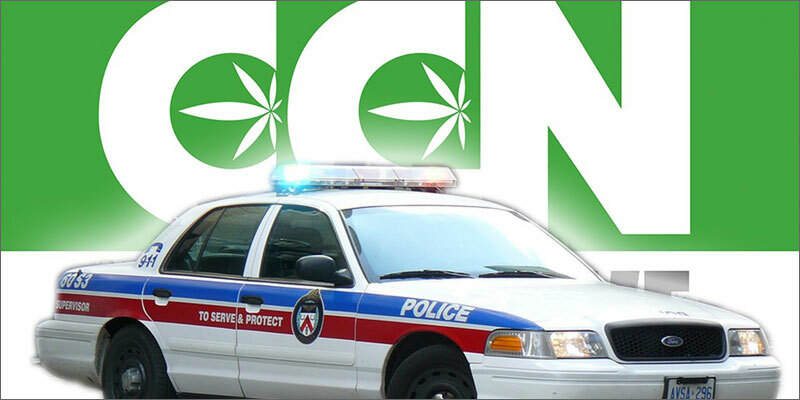 The Police swarm in on Cannabis Culture! 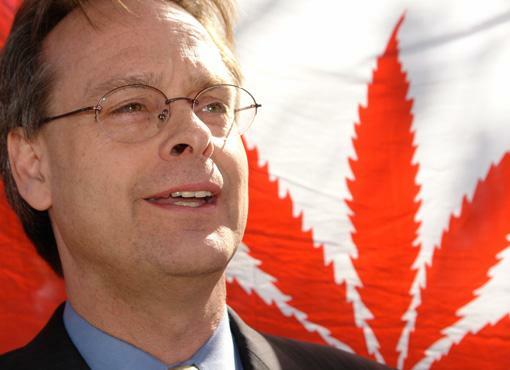 The famous Cannabis Culture dispensary which has just been newly located attracted a lot of attention this week when Toronto Police surrounded Marc Emery's premises. However, they weren't there to seize any cannabis they were actually there because the landlord of Cannabis Culture has been trying to defraud Emery by saying that the selling of cannabis on his property is actually against the rules of the properties lease. Emery locked himself inside the building for around three hours while the cops tried in vain to attain a warrant to enter the premises. When the police left Emery reopened up the doors and welcomed in some supporters and advocates which were stood around watching the events take place. It seems that the landlord called the police so that he could attempt to evict Emery's business from his building and apparently the landlord has had it in for Emery from the start. At the beginning he even changed the locks on the front door on many occasions , being a real annoyance for Emery. It all seems rather immature on the landlords part and Emery feels that he has detested his business and is trying to find anyway possible o end the lease, despite the fact that it was discussed clearly that the business would be a dispensary from the start. Its looking like the 5-year lease won't last anywhere near that with a landlord being so petty and childish. What do you make of the behavior of the landlord? I reckon a bunch of old busybodies with the "cannabis is the devil" mindset had heard what the business was and complained to the landlord who then said he didn't know and after that just jumped on the bandwagon and decided he would be the one to get rid but not without taking the money from the business first.